Fashion trends change like the weather—yet some things always stay the same. 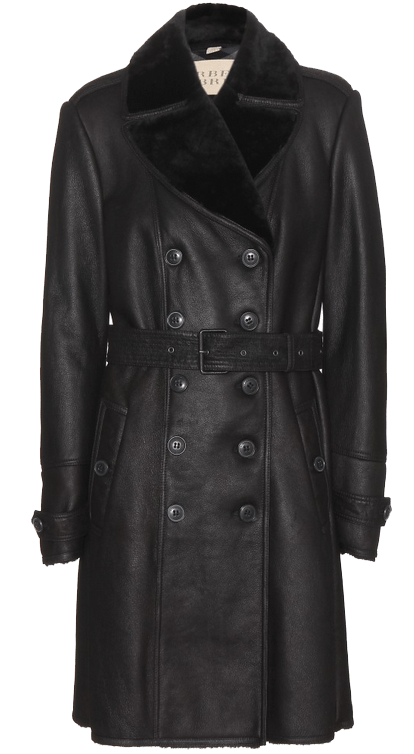 Most coats we know today were designed a very long time ago. Moreover, today’s fashion pieces were originally invented for military purposes. The British Army has always been at the forefront of inventing new designs for both stylish and protective outerwear. 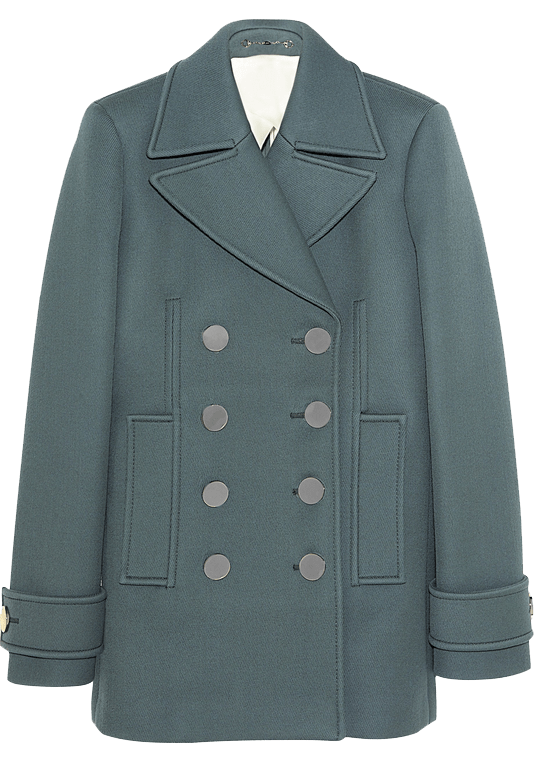 This season, the peacoat is experiencing a comeback in both men’s and women’s wear. 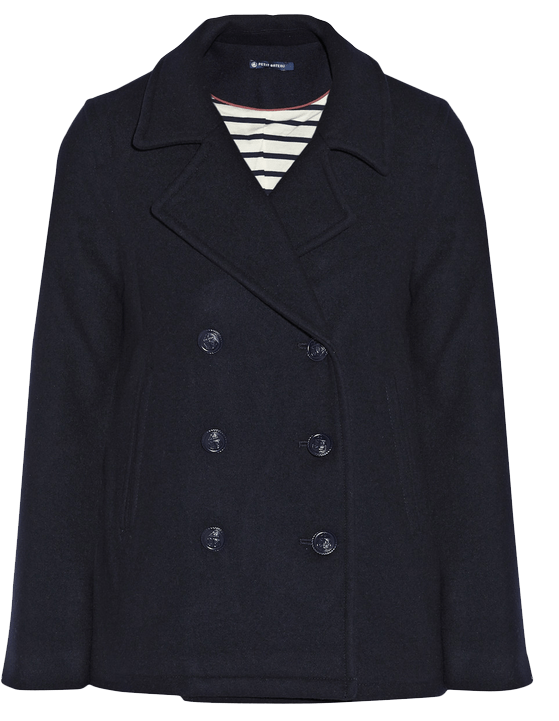 At first, the originally navy-colored warm wool coat was worn only by sailors of European and American navies. However, thanks to its cold-protecting properties and versatile design, it quickly became popular among civilians. Since its beginnings, the peacoat has made a shift from army to runway. 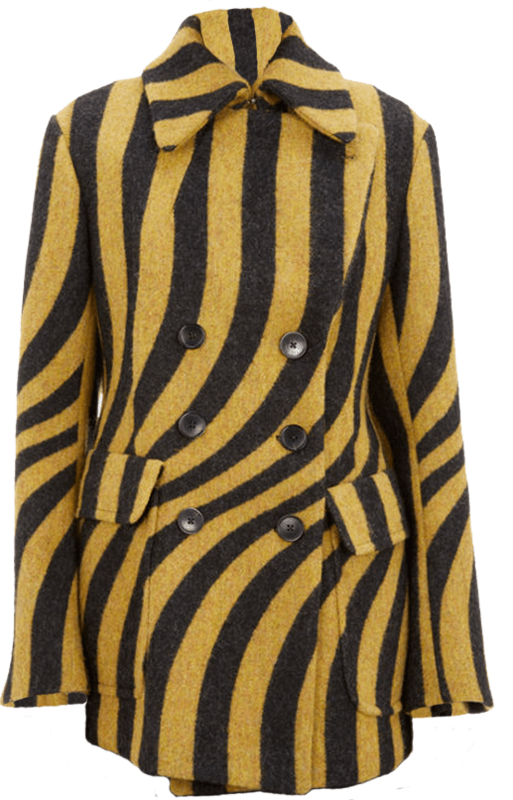 Designers create variations of the classic peacoat, having fun with colors, patterns, and details. 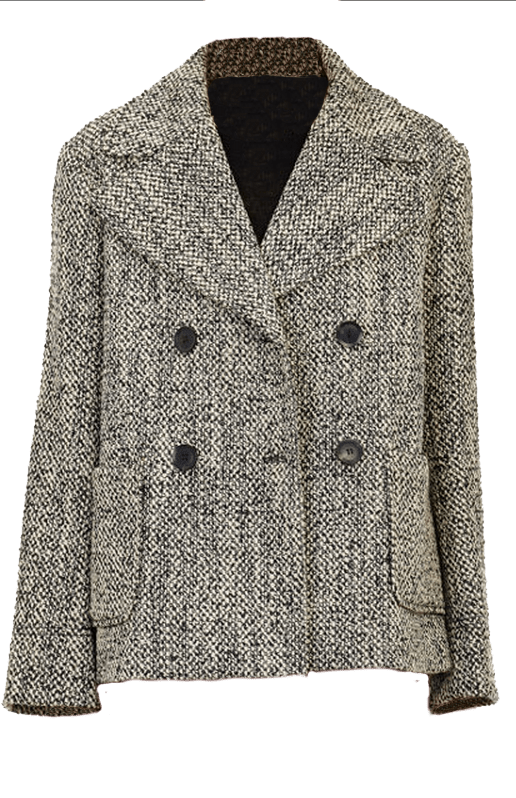 A classic trench coat is something everyone should have in their wardrobe. 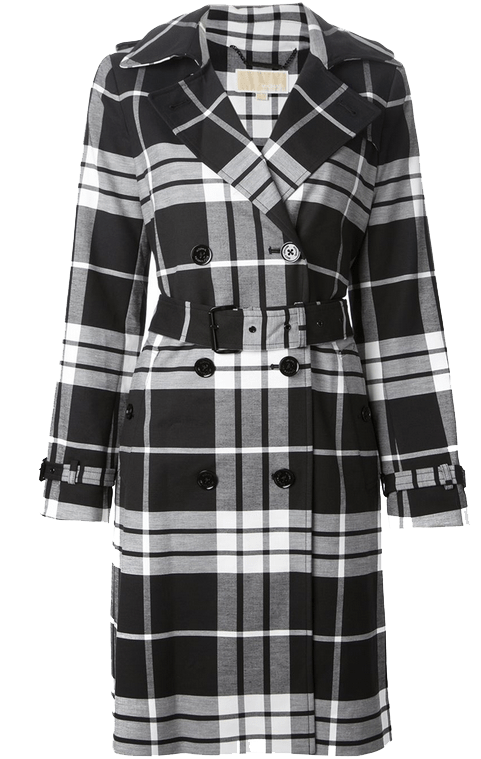 Invented by Thomas Burberry and Aquascutum in the late 19th century, it immediately became the official raincoat worn by British officers. 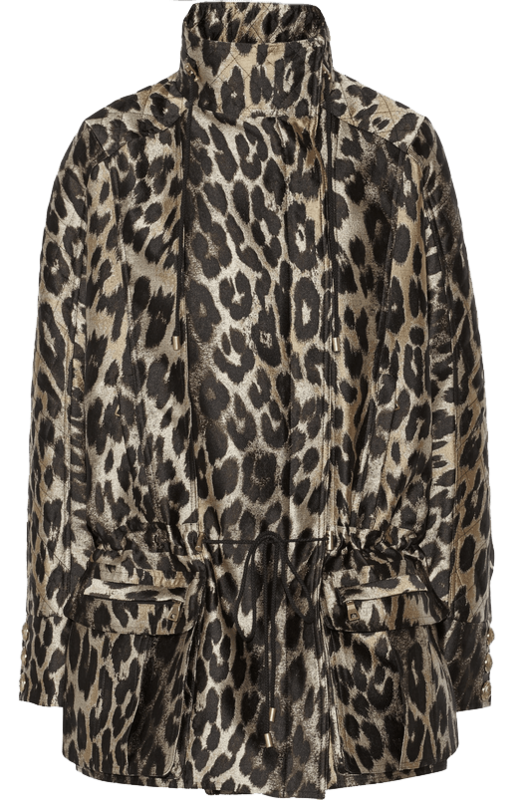 Centuries later, it still is the ultimate raincoat, appreciated around the world. 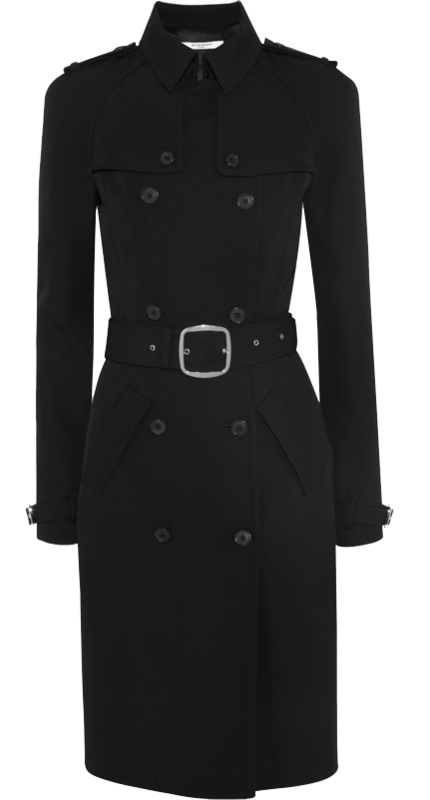 Perfect for England’s wet weather as well as San Francisco’s windy climate, a trench coat can be worn year-round. However, winter versions are usually made of warmer fabrics like wool or leather. 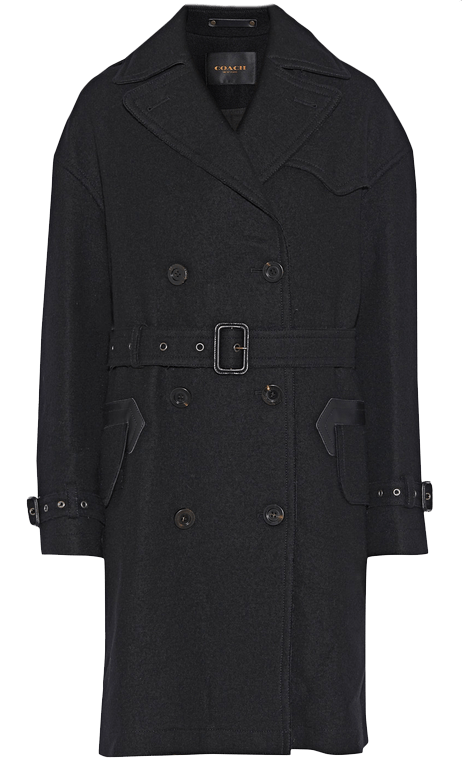 Despite the passage of time, Burberry remains the trench coat leader. 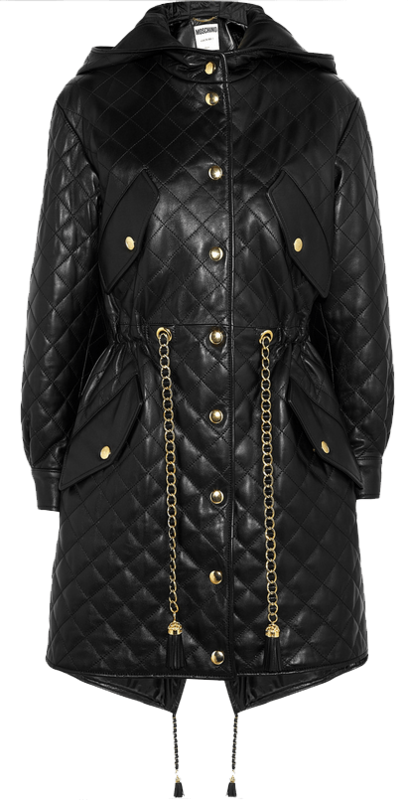 The fishtail parka has been a fashion must-have for years. The very first model was used by the U.S. Army during the Korean War in 1950. Since then, the parka has become a statement piece and an inseparable part of the mod culture. 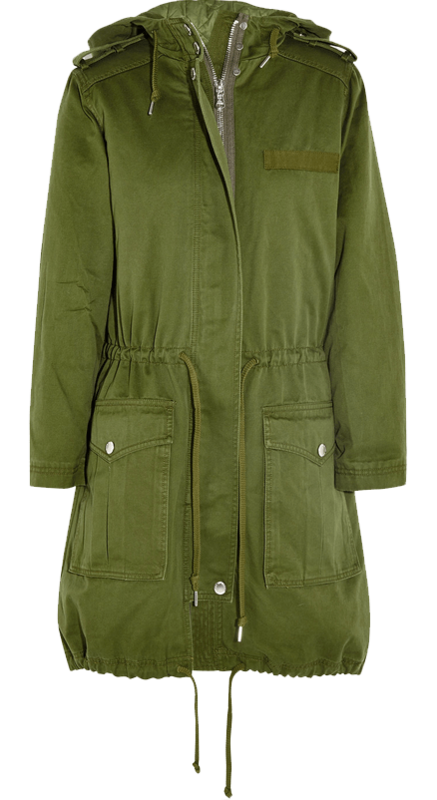 A high-quality parka is undoubtedly an investment piece due to its classic nature. 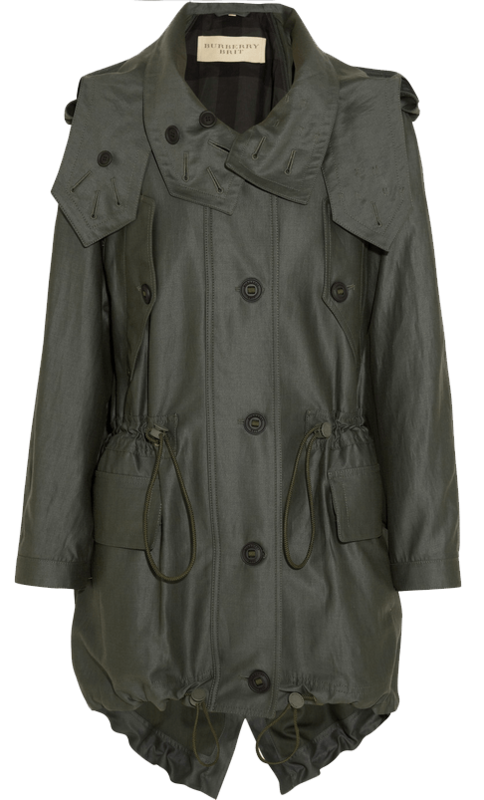 The signature military green looks great with most colors, and the timeless design makes it perfect for every occasion. 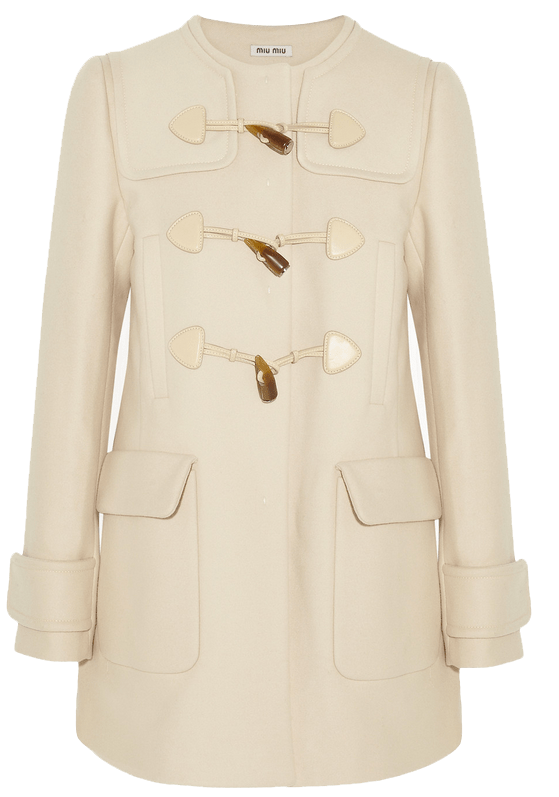 The duffle coat is this season’s most wanted outerwear. It appeared in almost all runway shows from Milan to New York. 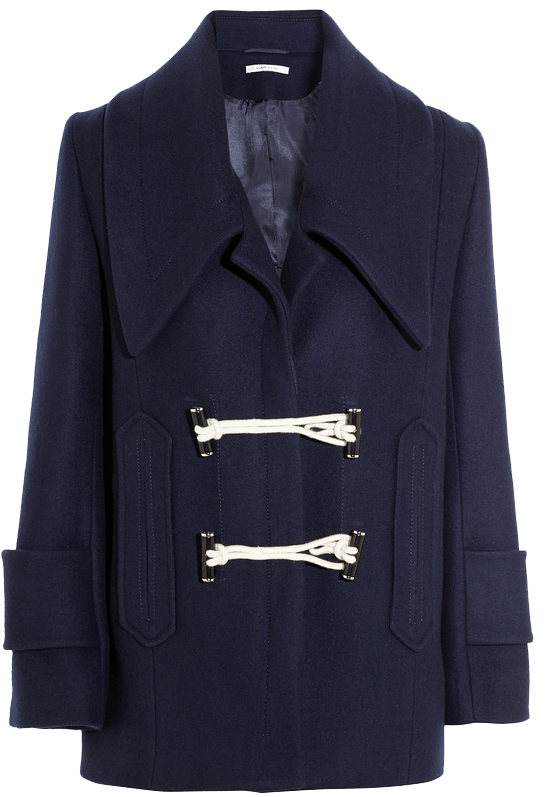 The duffle coat became a popular style of outerwear thanks to the British Royal Navy. Its origin dates back to World War 1. 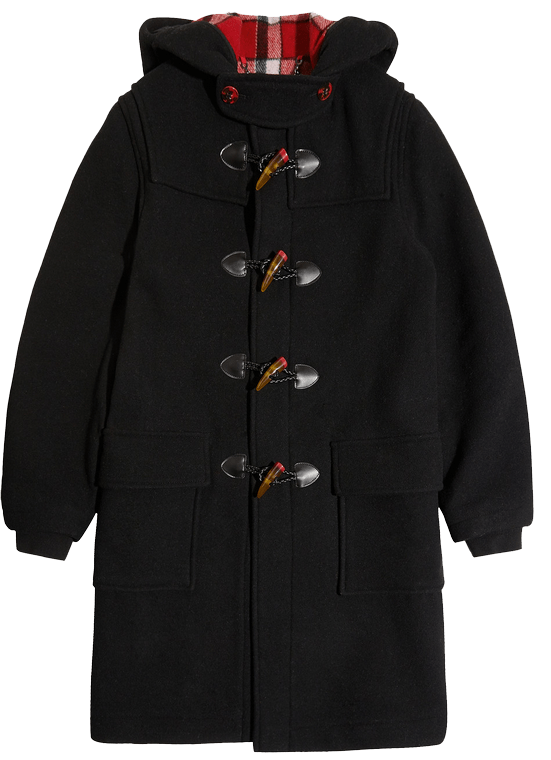 Among notable wearers of the duffle coat were Field Marshal Montgomery and, of course, Paddington Bear. 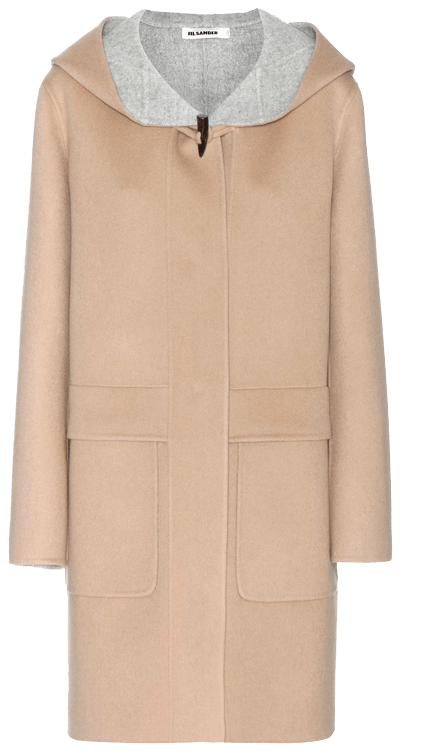 This winter, the duffle coat appears in solid colors and warm wool blends.